Our schedule is filling up fast! 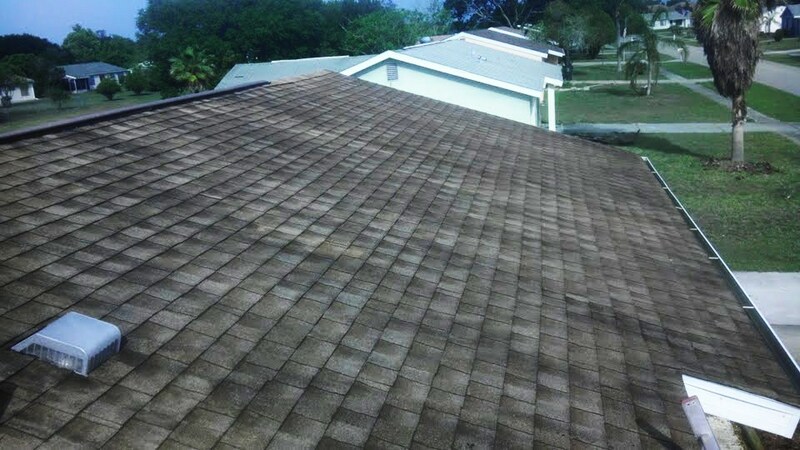 Lots of commercial and residential pressure washing & roof cleaning projects coming up in North Port, Venice, Sarasota, and Port Charlotte. 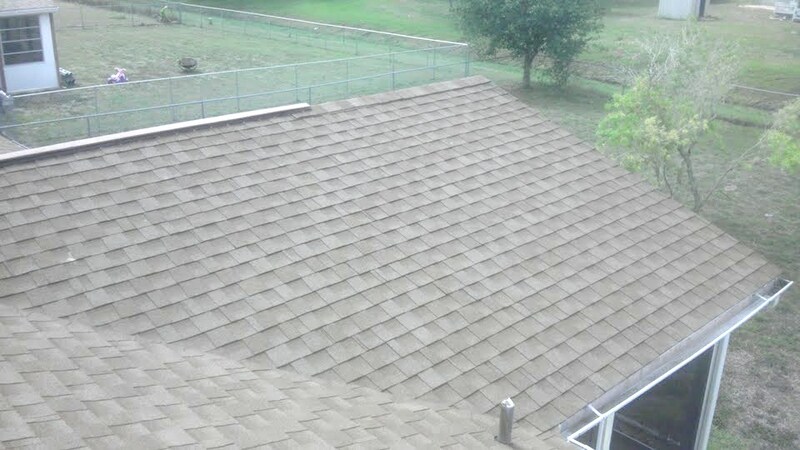 Secure you spot and get your FREE pressure washing or roof cleaning estimate. Save money with our online pressure washing and roof cleaning coupons! 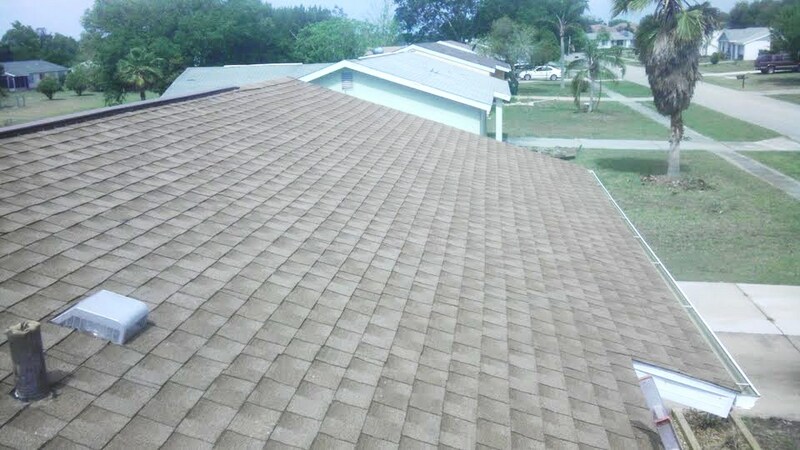 Our company has been proudly serving North Port, Florida with professional Pressure Washing, Soft Washing, along with Safe No Pressure Roof Cleaning services since 1996. 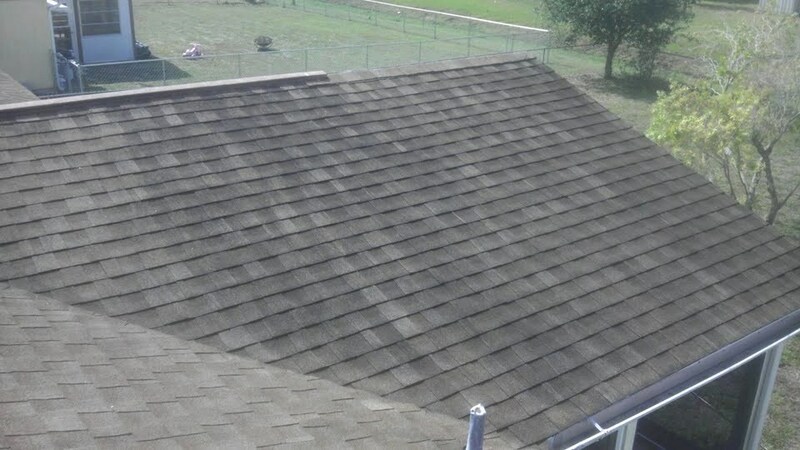 Our roof cleanings come backed by a 3 Year Mold Free Warranty – Guaranteed 3 Years Clean!